PRIDE OF OWNERSHIP!! 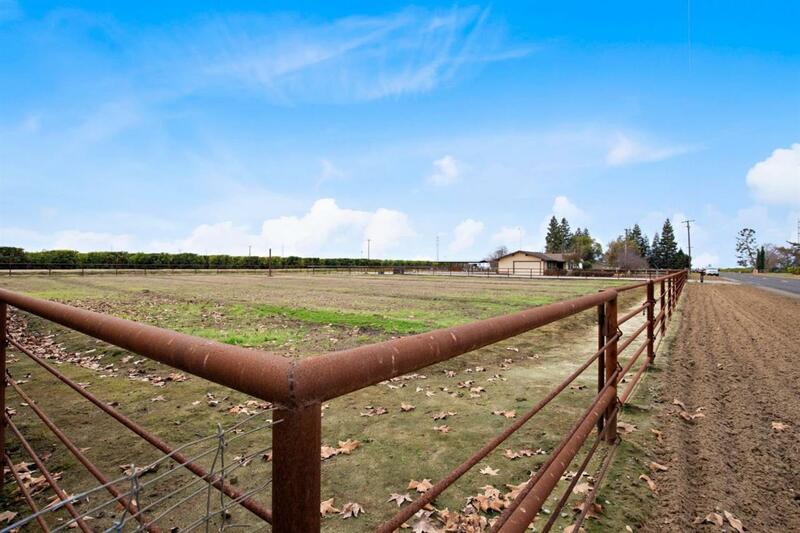 You will not find a better kept, turnkey horse/livestock property anywhere. 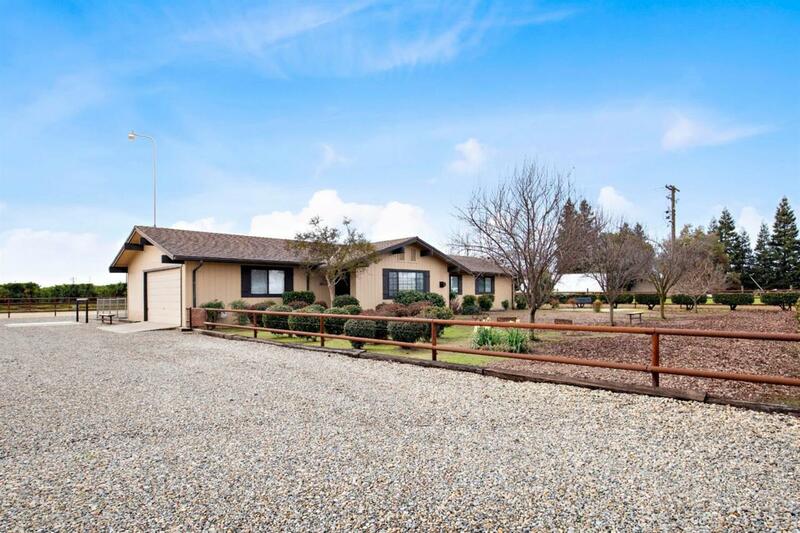 This 3 bedroom home is located North of Selma, with an easy commute to both North and South 99. 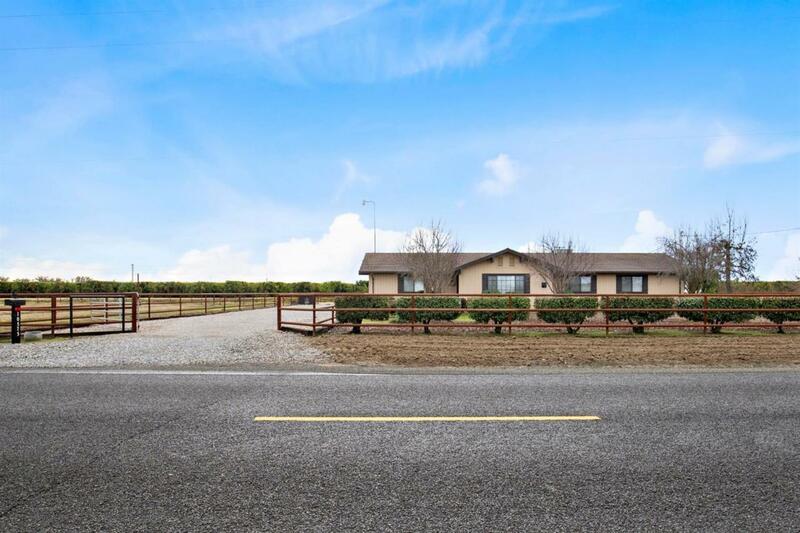 The property includes pipe rail fencing around the perimeter, pasture area with pipeline irrigation and round pen, large riding arena, complete with a sprinkler irrigation system to keep the dust down and 4 covered horse/livestock stalls large enough to store hay and equipment under. Inside you will find an original owner, 3 bedroom, 1 3/4 bath home complete with free standing gas fireplace, galley type kitchen, indoor laundry, and extra storage in the over-sized garage. 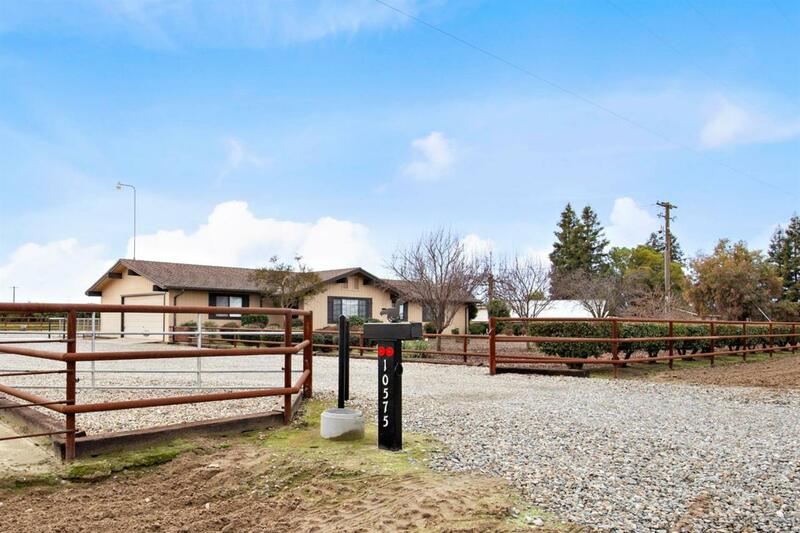 This home is perfect for someone looking to raise horses, FFA project animals, or just enjoy the quite of the country. Property also includes irrigation rights with Consolidated Irrigation District. Call today before this unique property is gone.